Gambling-themed movies have always drawn special attention of viewers. Movies about the casino are incredibly fascinating and great to watch with its original stories. And there are so many of them that it’s hard to choose the best one. We picked the most exciting films, which are definitely worth watching. A dramatic motion picture, released in 1995 by Martin Scorsese, was drawn on the eponymously-named book, written by Nicholas Pileggi and Garry Shandling. 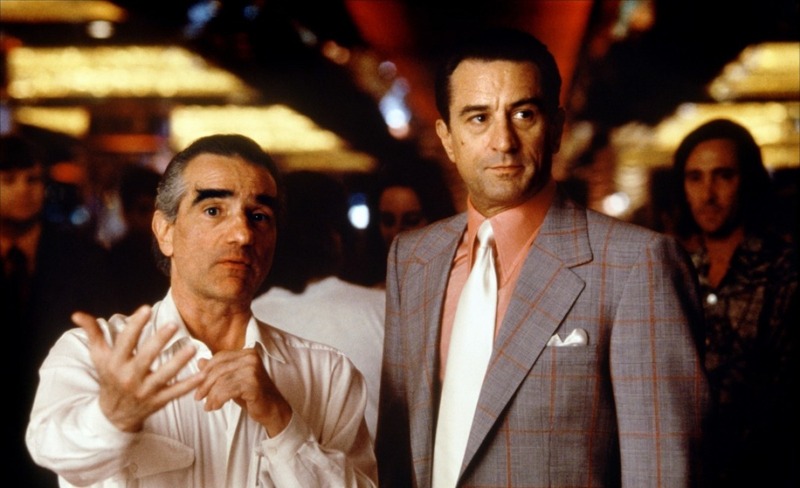 The movie saw the remarkable De Niro-Pesci’s duet. Sharon Stone was eventually nominated for several awards for her role of a leisure lady, getting the Golden Globe after all. A young casino worker Ace is sent by a mobster to manage a casino in Las Vegas. And, everything was likely to go well. Alas, the indestructible empire of the casino collapses, weltering in blood and tragedy. The film is based on the real events. It would definitely be correct to review the original of 1960 with Shirley MacLaine and Frank Sinatra, but this remake is also an astounding movie different from many other “Hollywood stampings”. Stunning scenario and beautiful heroes – the geniuses of thieves’ art. Shining Las Vegas bewitches with its cards, slot games and poker tables. Yet the characters did not come for this. Robbery of the 21st century. That’s their goal. The robbery of the century without a single shot and murder. Except for two guards who have lost consciousness. The film is kind, bright and colourful. Indeed, this is the must-watch. After the first three parts of the phenomenally successful franchise, Lethal Weapon won the moviedom, the public was eagerly awaiting the next joint project of director Richard Donner and actor Mel Gibson. Of course, famous filmmakers would not make a whole career on a story about an invincible policeman from Los Angeles, so their gaze turned to an old TV series from the 50’s called Maverick, which described the adventures of brave gamblers, Bratt and Bratt The Mavericks, who sent the whole Wild West into a frenzy. Subsequently, based on the series, three separate pictures were shot, which unfortunately did not become as popular as the original project. 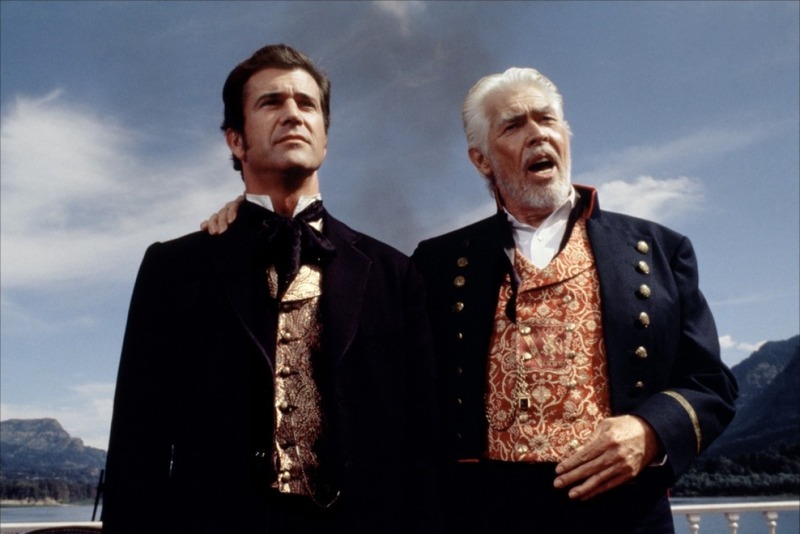 Donner and Gibson decided then to involve in the 1994 Maverick, emerging as one of the first high-profile projects created with the participation of the Icon studio, which was founded by the famous actor. For sure, this classic adventure comedy will steal your attention immediately. “Bondiana” – is not just another series of adventures of the agent with a license to kill, now it is a kind of cult, which eventually strengthens its position in the tastes and preferences of the experienced spectators. After the Bond’s suit tailored for Pierce Brosnan was sent to the museum of fame of those lucky enough to play the famous character of Ian Fleming, the whole world’s movie community, including fans of this immortal espionage “saga” was puzzled by one single question: Who will be the next Bond?! 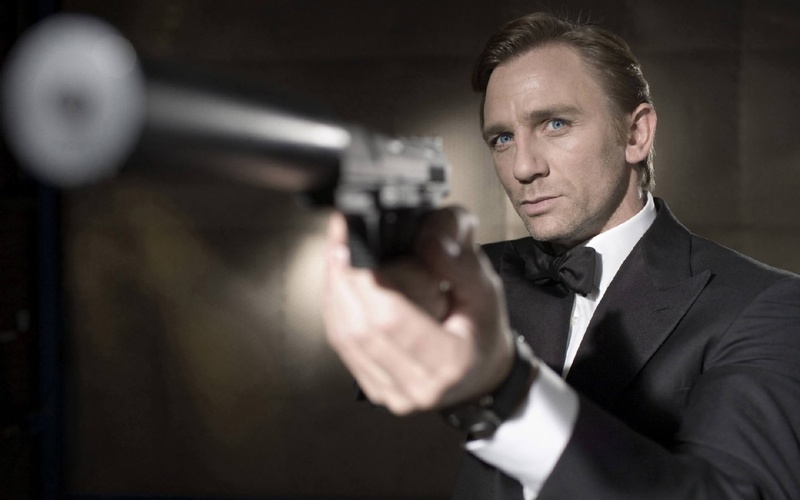 And the world saw the new hero, yes, it was the new, not the renewed 007 agent, because the image that Daniel Craig presented to the audience was a completely another Bond, quite unlike his predecessors. 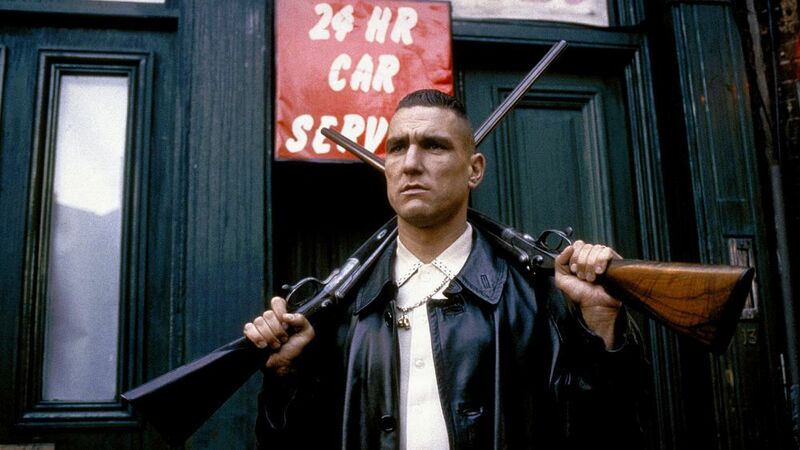 Lock, Stock and Two Smoking Barrels – is a film for a full due. Fifteen years passed since its release, yet it is not at all obsolete and has not lost its sharpness. Although today the public does not particularly need “bandit” films, and the technology of film production has gone far ahead, the film Lock, Stock and Two Smoking Barrels is still popular and as fresh and interesting as it was in 1998. The four best friends decide to challenge the reputable cardsharper. We all know well how this whole thing ended. 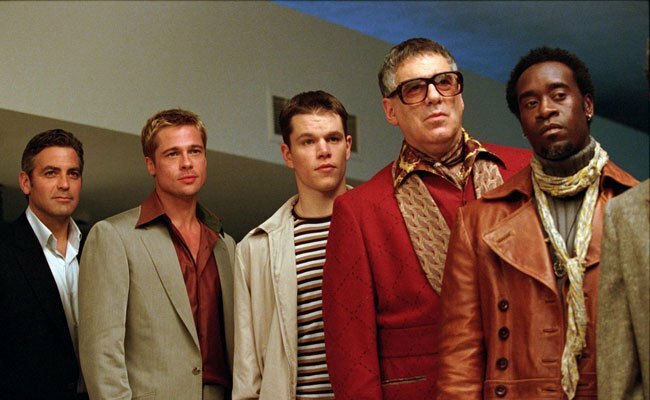 Young guys, quite inexperienced, decide to pull a serious scheme to get their gambling debt back. But it looks like they were cursed, since all their problems were eventually doubled, and now they need to amp up the stakes so that they are not put into irons. It may sound pathetic, but behind all this lies a piece of really captivating drama. Almost all the actors in the film eventually cut each other and … solve their “problems”. Another feature of the motion picture is an open final.